While he readies his Free Weezy Album for a July 4 release, Lil Wayne links with Charlie Puth on “Nothing But Trouble” off the soundtrack to the documentary 808. Weezy raps about falling for a chick with bad intentions, while the “See You Again” crooner warns him about the Instagram models. This one of my favourite songs from wezzy this year apart from glory. Its safe to say he is getting back to the wezzy we all love and cherish. Peep the track below. Originally premiered by MistaJam on Radio 1 + 1Xtra. 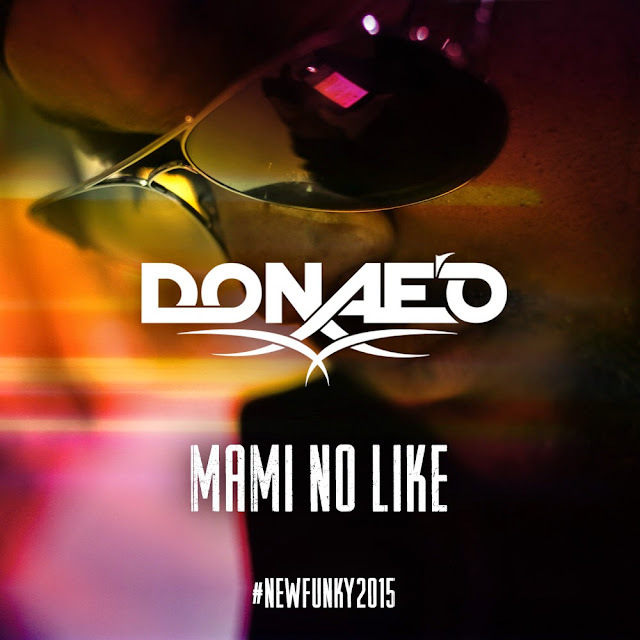 DONAE’O unleashes the first #NewUKFunky2015 chapter single MAMI NO LIKE Produced by himself, coming back with another smash. After a long break from the site we are back in full force and that means a new segment. This is a playlist of some of the modern r&b cuts that i like and think are hits, some of them are known with heavy radio play and some are just uncovered gems and a great way to listen not only on the best way to find out about new talent and what i am listening to. I will be inputing 3 new tracks every week and let me know if the additions are a yay or nay. Following the same formula as “Post To Be”, “Im Up” is another bouncy, feel-good club banger that features some infectious West Coast-sounding production from Nic Nac. Add French’s auto-tuned lyrics & Ink’s catchy flow & bars, “I’m Up” has all the potential to be the next big Summer hit, especially out West. The Air Jordan 13 low released this weekend with the return of the University Reds. This iconic shoe features the famous championship colours of the 1998 season with a black body consisting of both leather and suede as well as the iconic Jordan 13 white pods with the red detailing around the sole. The shoe also features a metallic gold Jumpman logo on the heel in ode of Michael Jordan's championship pursuit. This 30th anniversary AJXIII has been highly anticipated which I think will definitely be a desired shoe for any sneakerhead's shoe rotation this summer.